Good career prospects, new solutions for care needs, opportunities for tech giants and SMEs, money for local economies. David Watts, Director of Adult Services for Wolverhampton says it’s not all doom and gloom. Notwithstanding the well-documented financial crisis currently hampering the provision of social care by local authorities, there are plenty of reasons to feel optimistic. While there are undoubtedly care workers caught in highly stressful, low paid work, skills acquired in provision of care are highly transferable, and the sector also provides great opportunities for people who want to, to progress from frontline jobs requiring no qualifications, into training and development leading to well paid, senior roles. 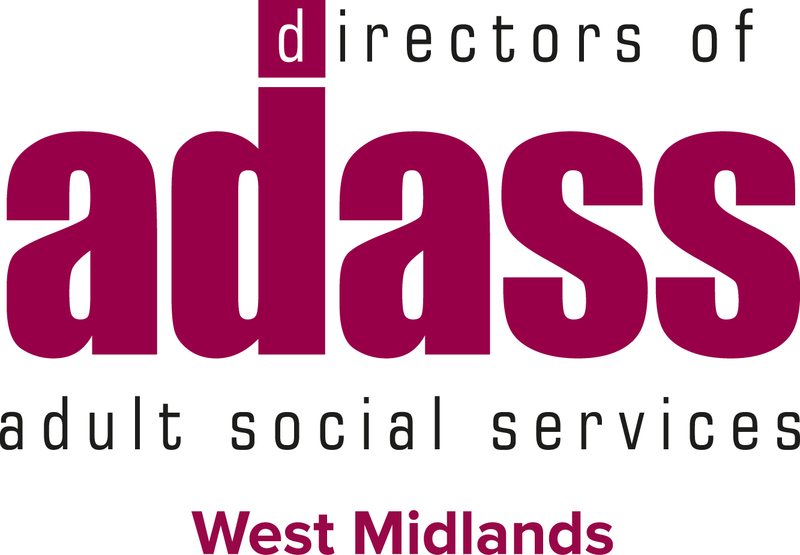 Local authorities like Wolverhampton are also starting to recognise that the ‘social care pound’ is also a local pound, with care workers highly likely to spend their earnings locally, making the sector highly important to those thinking about economic development and regeneration. Opportunities in social care are increasingly understood by tech giants like Amazon and Google, who see that tools and devices like smartphones, tablets, virtual assistants and collaboration software can be adapted to meet care needs, increasing people’s ability to live independently for longer.